The country’s leading HMO company, Intellicare, and global emergency assistance provider, Assist America, renewed their partnership of 14 years during a luncheon event held at the Makati Shangri-La last June 22, 2018. 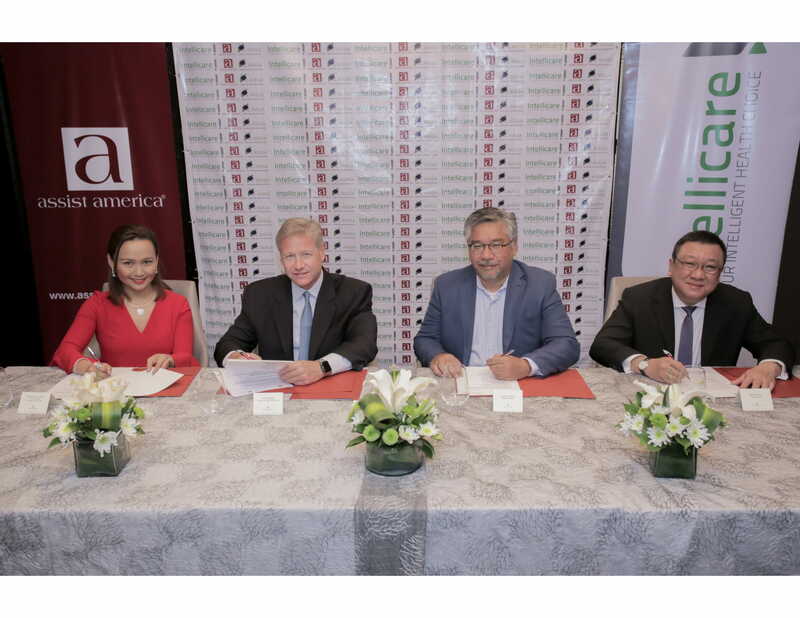 During the event, Avega, Intellicare’s sister-company and leading healthcare solution organization also joined the Assist America’s fast-growing partner portfolio in the Philippines. 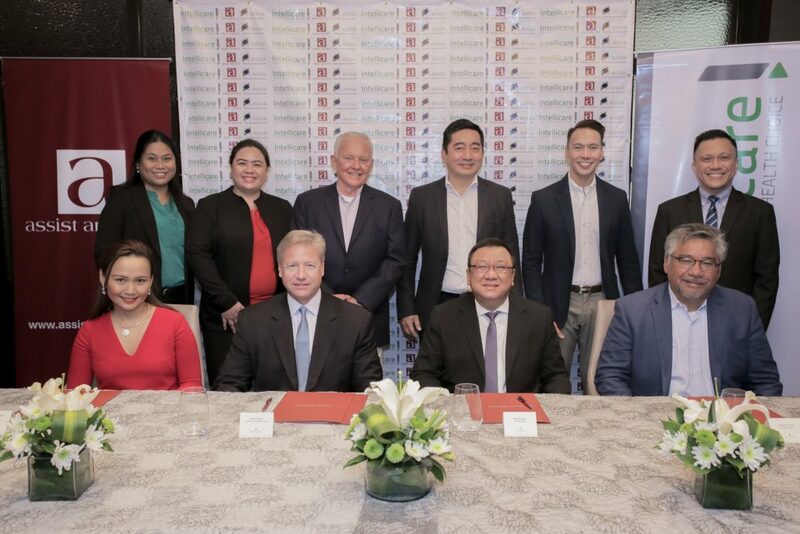 Attending this signing event were the three companies’ respective top executives and members of their management team. With over 40 million members worldwide, Assist America offers a unique value-add to its HMO and Insurance partners by offering them a robust global emergency assistance program embedded in their personal insurance or medical plans. 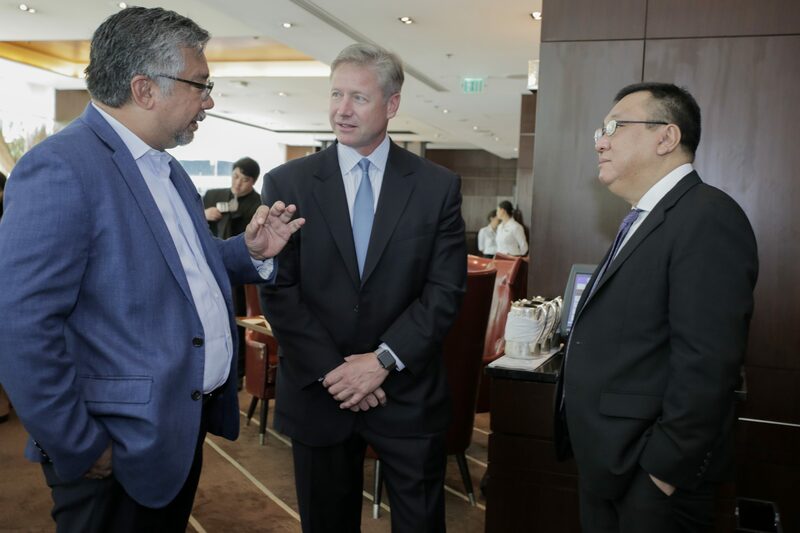 Intellicare which covers more than a million members locally, and Avega now have an enhanced offering in their portfolio of services with the availability of a global assistance on their respective healthcare plans. 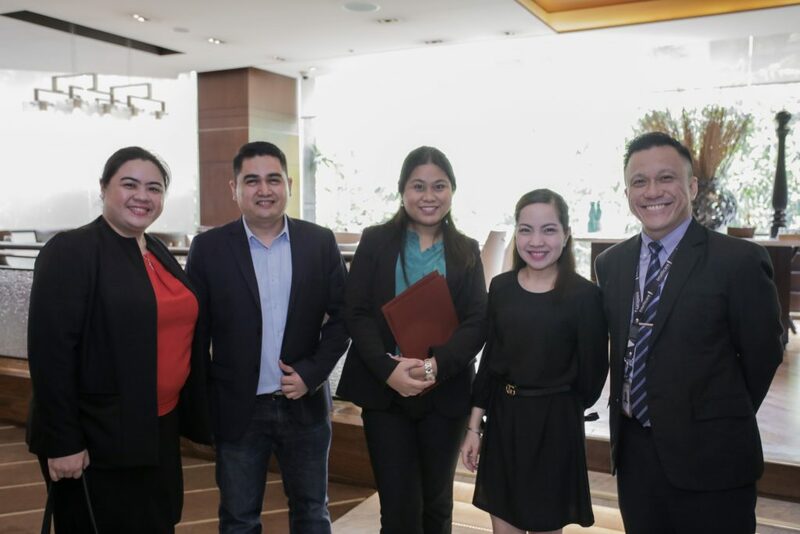 After the signing of the partnership agreements, all attendees enjoyed an outstanding lunch prepared by Makati Shangri-La’s Chef. With services ranging from emergency medical evacuations to assistance with lost travel documents or luggage, Assist America offers an unmatched travel emergency assistance program to insurance companies and their members. To learn more about Assist America’s products and services, visit the company’s website at www.assistamerica.com.